Zebpay, a virtual-coin exchange platform and mobile wallet, on Friday, said that it was shutting down its cryptocurrency exchange business due to the Reserve Bank of India’s restrictions on cryptocurrencies. “The curb on bank accounts has crippled our, and our customer’s, ability to transact business meaningfully. At this point, we are unable to find a reasonable way to conduct the cryptocurrency exchange business. As a result, we are stopping our exchange activities. At 4 pm today (28 September 2018), we will cancel all unexecuted crypto-to-crypto orders and credit your coins/tokens back to your Zebpay wallet," the company wrote in a blog post. It added that no new orders will be accepted until further notice. 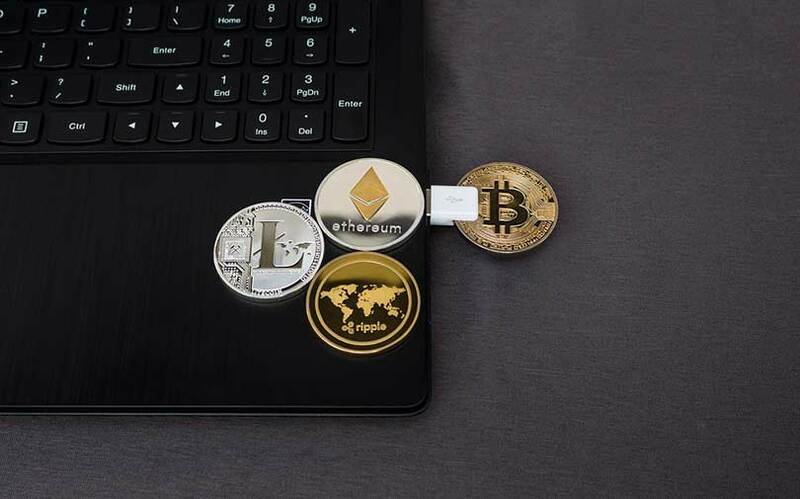 However, the company's cryptocurrency wallet service will still be active. In April, the RBI had prohibited all financial institutions, including banks, non-bank lenders, digital wallets and others from providing any services to entities dealing with cryptocurrencies. The central bank had given lenders three months—until 5 July—to end their partnership with cryptocurrency firms. Several cryptocurrency companies in India including WazirX, CoinRecoil and Unocoin have been hit by the RBI ban, and in fact, some of them have taken the matter to the courts to challenge it. In April, the operator of cryptocurrency exchange CoinRecoil had moved the Delhi High Court against the directive. In the petition, the exchange operator said that the RBI directive violated the Constitution, which gives the right to carry out on any occupation, trade or business and prohibits discrimination among equals. The case was later moved to the Supreme Court. However, in July, the apex court did not provide any relief to the RBI ban on cryptocurrencies and companies dealing in the business, thus virtually outlawing cryptocurrency exchange firms. WazirX, which is a rival of Zebpay, said that it was unfortunate that the company had shut down. “The crypto community needs to stay strong and stick together. We need to keep the crypto fire burning in India. All Zebpay users are welcome to continue trading on WazirX," Nischal Shetty, the founder and chief executive of the venture, said. Founded in 2014 by Saurabh Agrawal, Sandeep Goenka and Mahin Gupta, Zebpay started as a mobile bitcoin wallet that allowed its users to buy and sell, store and also use bitcoins, which could be used to buy e-commerce site vouchers and recharge mobile airtime across India. It was started by Gupta in 2012 as BuySellBitco.in and was re-branded as Zeb IT Service Pvt Ltd in 2014. In January 2016, the Singapore-headquartered company had raised around $1 million (around Rs 6.6 crore) in Series A funding from Claris Life Sciences CMD Arjun Handa, Jindal Worldwide MD Amit Jindal and other unnamed investors. Zebpay claims that it has around 3 million users and supports 20 cryptocurrencies and 22 trading pairs. In its annual report for 2017-18, the RBI said it has set up an inter-departmental group to explore the possibility of setting up a rupee-backed digital currency. According to the central bank, its global peers have considered introducing fiat digital currencies because of rapid changes in the payments industry, emergence of private digital tokens, rising costs of managing fiat money and more. However, the RBI is still sceptical of privately issued cryptocurrency, “Though cryptocurrency may not currently pose systemic risks, its increasing popularity leading to price bubbles raises serious concerns for consumer and investor protection and market integrity,” it said in its annual report.